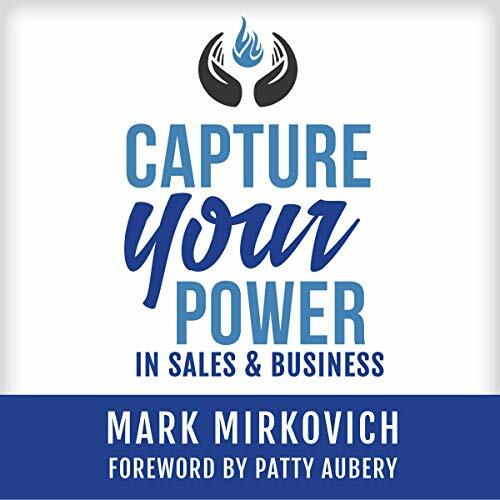 Mark Mirkovich reveals the secrets and blueprint to skyrocket your success. Regardless of your experience, this audiobook will help you level up everything from your life to your bank account. Capture your power and create what you desire!